How do you teach your child to pray? How do you explain to them the concepts that prayer is a two-way conversation with God? What if you could find a journal that would allow them to talk with God in more than one way? A journal that would be simple and fun for them? 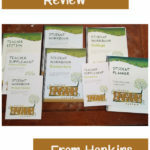 The Spiritual Circle Journal company has given us the chance to review their Spiritual Circle Journal for Kids & Teens with Moe Man. 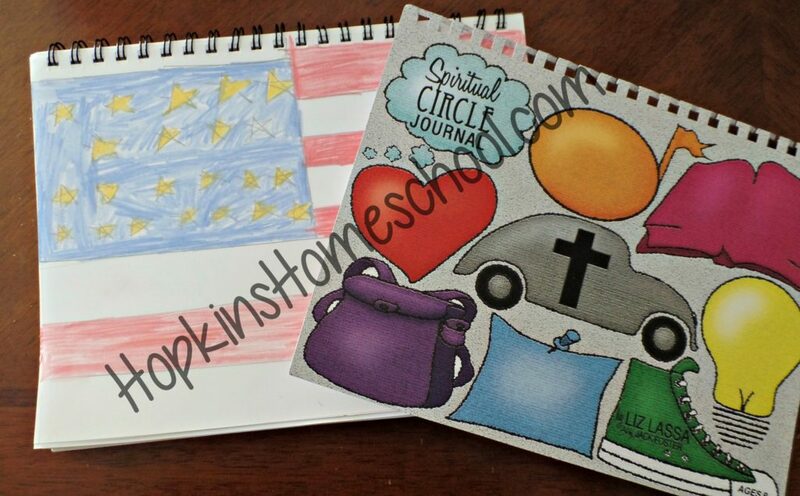 The Spiritual Circle Journal for Kids & Teens is a beautiful spiral bound journal. 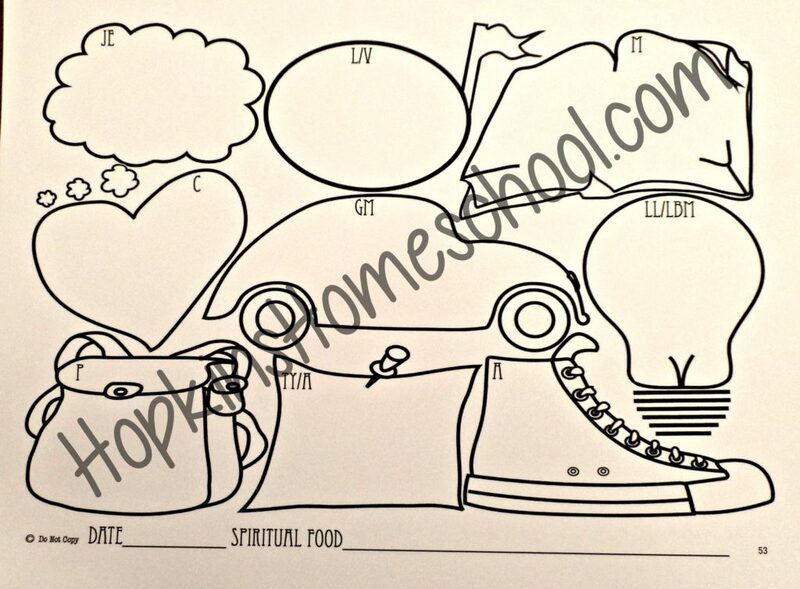 This journal consists of a colorful cover page, that can be removed allowing your child to create their own cover on the following heavy weight cardstock. There is a clear protective sheet over that will cover this, keeping it safe from daily wear and tear. There are 65 blank journal pages in this journal. However, when I say blank, I don't mean plain white pages. 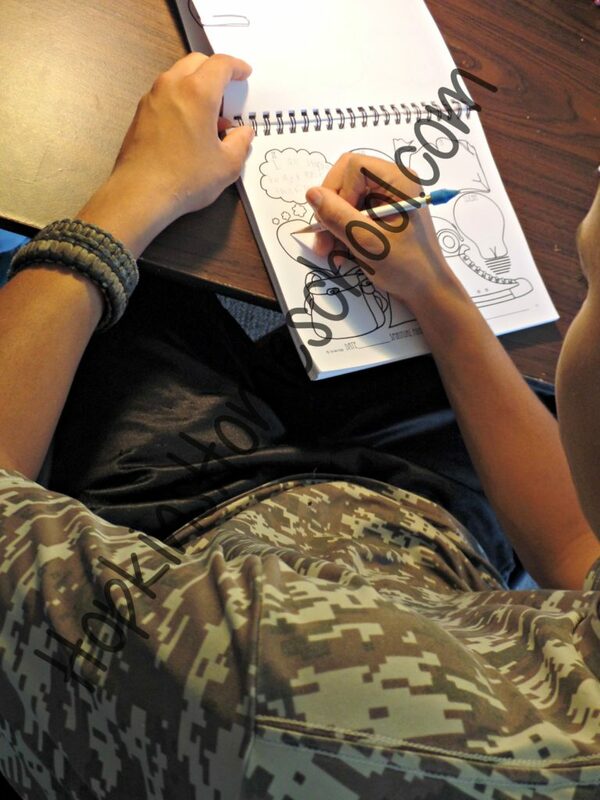 These blank pages consist of 9 "circles" or designs. Each of these circles is for a different steps in the "talking" with God. Different things like a lyric or bible verse that has caught their attention to a lesson learned/light-bulb moment as well as Thank You and Actions. Following these journal pages, there are 16 summary pages. These pages are filled with blank circles. These circles are to be filled with summaries of what was important during the day, week or month, depending on how often you decide to use them. 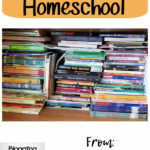 Some ideas for filling these in could be the lessons that was learned during that time, a favorite verse that wants to be remembered or different character traits your child has read about. 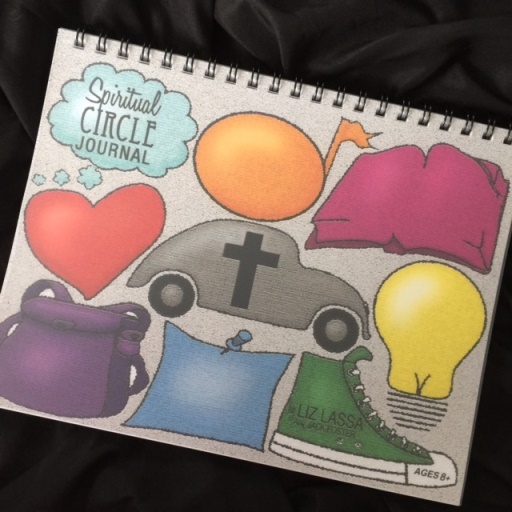 The Spiritual Circle Journal wants to teach your child to listen and notice the way the God is talking to them. 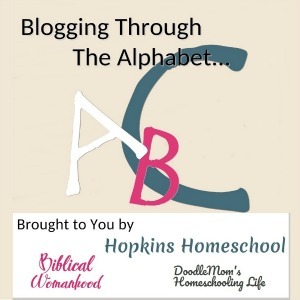 They have the goal of helping your child find a deep and fulfilling quiet time with God in just 15 minutes a day! I have wanted to help Moe Man learn more about prayer for some time. However, as a teenager, he doesn't always like to listen to what mom has to say. So, we took this as a wonderful sign of help! Moe Man has a daily Bible reading schedule, so after he was done reading his Bible, he would sit down with this journal and fill it out each weekday. I promised Moe Man that I would not read his journal unless he wanted me to. 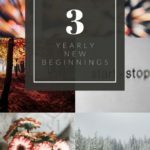 These journal entries took him past the point of answering questions, but rather digging deep into himself to "talk" with God. The first week, we would sit down together, I would explain each different "circle" and let him know what he should be thinking about. 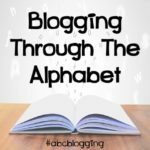 There is a great key that explained each topic and a wonderful example page. One thing that I know about Moe Man is if there is an example, he only copies that and doesn't branch out. So I took the examples and used them myself. I would give him numerous examples each day so he had to think about it. This way, I knew that he was writing about him and not just copying what someone else was doing. I had the hardest time with this. I am so used to checking the work of the kids that when I promised NOT to look at something, that is all I wanted to do! I did sneak some peeks over his shoulder while he was writing, but all in all I did good and let him have this time with God. I loved how simple this was. I loved seeing Moe Man spend the time actually thinking about what was happening around him, what he was doing and what he was seeing and or hearing around him. Moe Man enjoyed his time with this journal. He enjoyed spending time learning how to talk to God. This explained to him the steps needed in a conversation better than I have ever been able to do. He liked that this was something between him and God alone, and really appreciated that I kept my promise to not look at what he was writing. The concept behind this journal has me interested in getting the grown up version. While I thought I knew about praying, I really enjoyed reading about this way and would love to have used it myself. We were not the only family to have the chance to take a look at this journal. 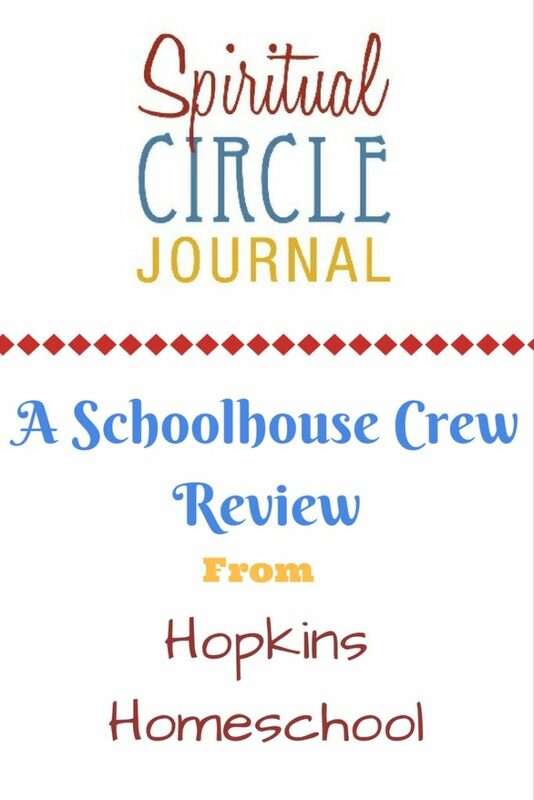 Take a look at the other reviews from the crew and see if this is something you want to have for your kids!